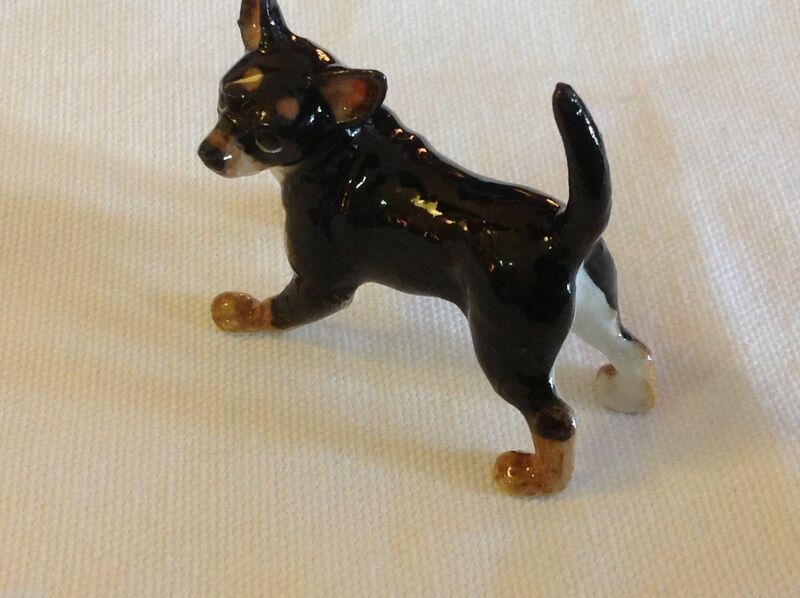 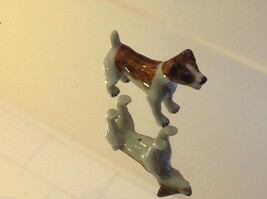 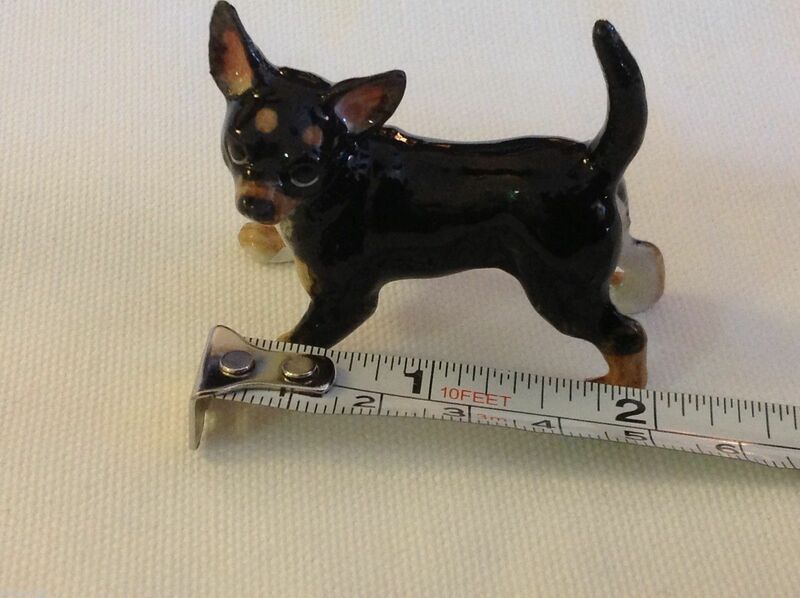 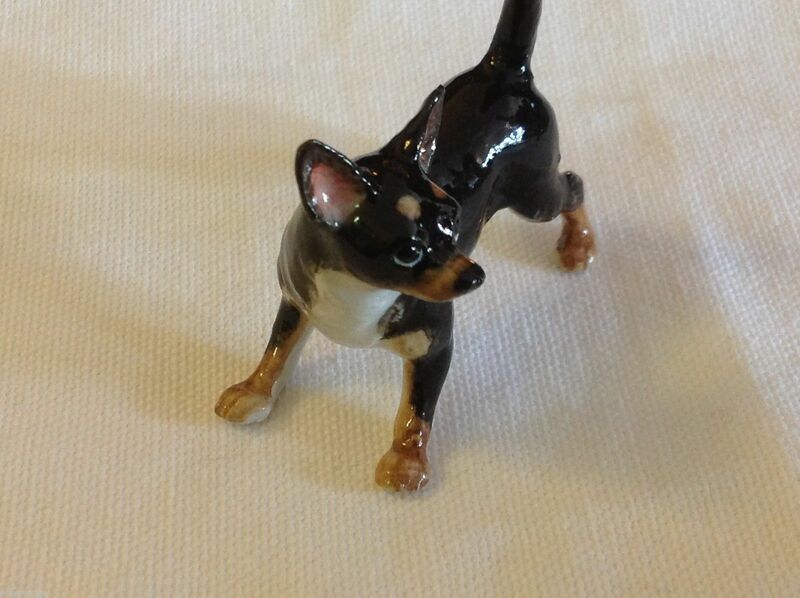 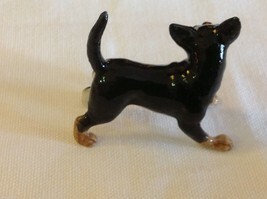 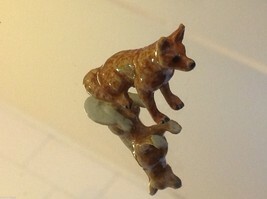 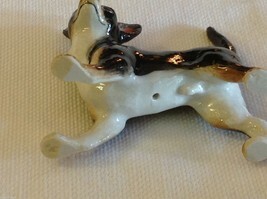 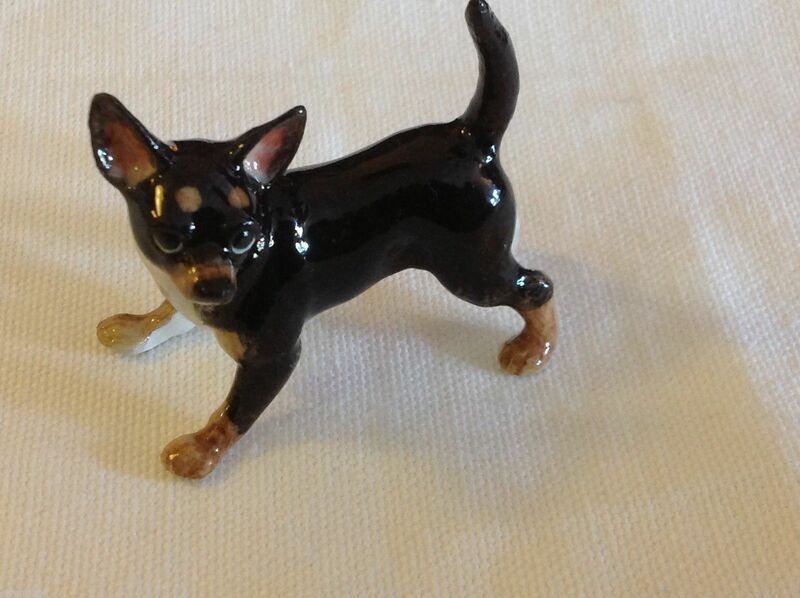 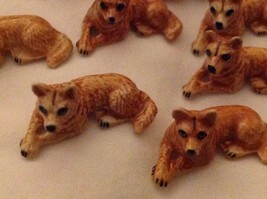 Gorgeous ceramic chihuahua, hand made by one our favorite artists in the UK. 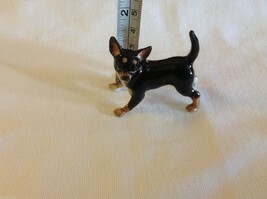 For the chihuahua fan, it doesn't get more exquisite than this guy. See photo with tape measure for sizing reference.